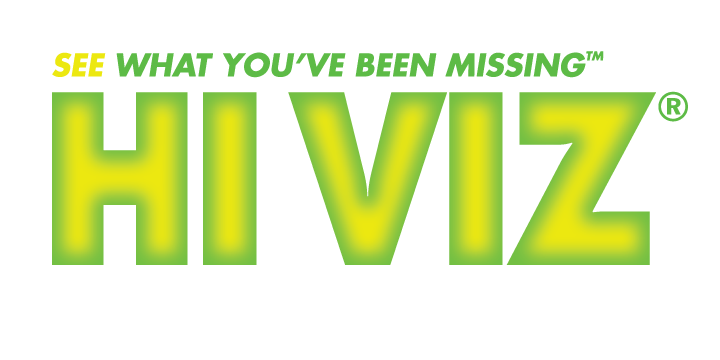 HIVIZ® Shooting Systems | Manufacturing high quality firearm fiber optic and tritium sights » Why HIVIZ? 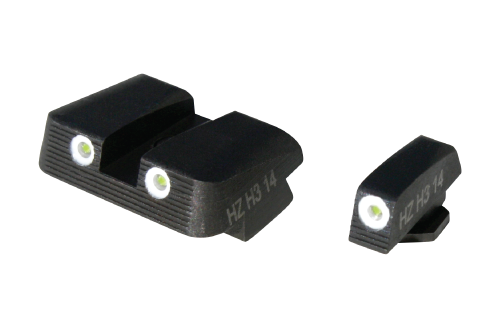 All HIVIZ® sights are built to rigid standards using only the highest quality materials, then shooter-tested to ensure they’ll withstand the test of time. LitePipes™ are made of a chemical-resistant material and injection molded to achieve maximum brightness and a consistent sight picture. We believe we offer the best product available and we back it up with a one-year warranty. 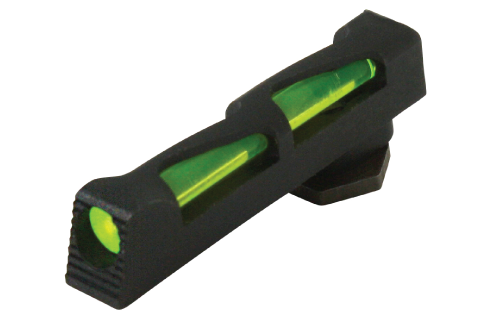 Tritium technology for nighttime visibility and quick target acquisition when you need it most. 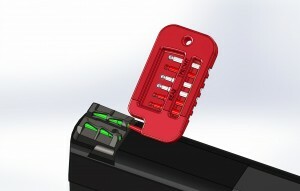 Clear resin overmold locks LitePipes™ in place, adding durability for extreme uses. 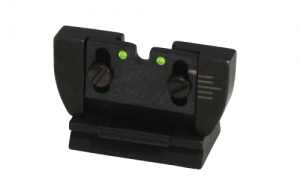 Developed in both front and rear sights for popular rifle models with elevation and windage adjustability and the trademark HIVIZ® light gathering sight picture. Every HIVIZ® sight is shooter-tested and guaranteed to withstand the test of time. 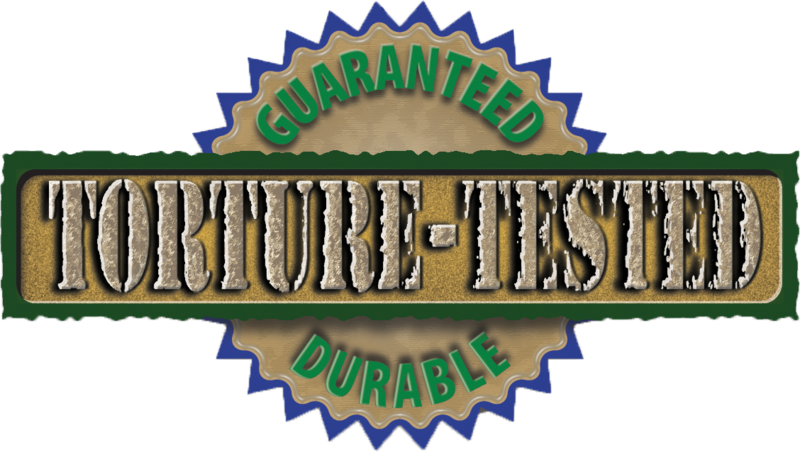 From the sturdy steel base to the new chemical-resistant LitePipe™ material, we stand behind our products 100%, offer personalized customer service, and back it up with a one year warranty. Recessed LitePipe™ eliminates halo and reveals a crisp, clear dot. 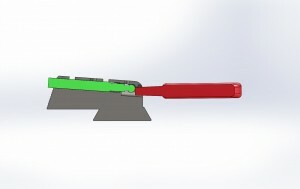 Square sight profile for precision rear sight alignment. All sight bases are solid steel construction. Dovetails are designed to fit original manufacturer’s dimensions. Ramped and serrated to reduce glare. 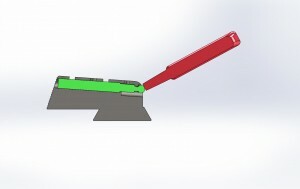 We pay strict attention to contouring all our handgun sights to be as smooth and snag free as possible. Step Up Your Game and Try a HIVIZ Sight Today!